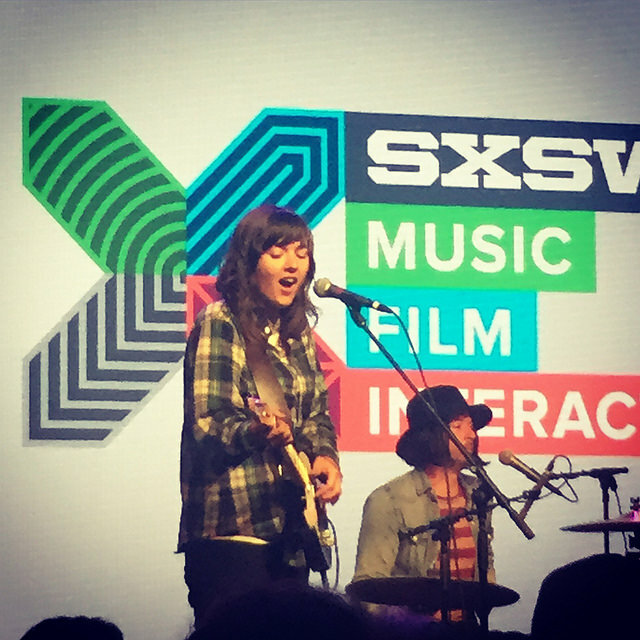 There’s an extravaganza called SXSW which is an event all music lovers should know about. In fact, for anyone who’s thinking about getting involved with the music industry or connecting with the people who run it, SXSW is the place to go. SXSW or South by Southwest, takes place every year in Austin, Texas. In case you do not know about it, have not heard of it before or simply want to know more, SXSW is an annual set of film, music festivals, conferences and interactive media events. It takes place every year in mid-March in the city of Austin, TX. This annual event, is one of the biggest film, music and conferences in the world. SXSW originated back in 1987 and has continued to grow year after year. In 2014, SXSW had more than 2,000 music acts alone. Offering artist-provided music and video samples, many people flock to the event to see all the performances. Also, SXSW is the place to be for those looking to make connections with people in the music, film and other industries. All music aficionados know that countless of music and film industry producers attend this event looking for new talent or to offer their services as well. On the other hand, musicians look to showcase their capabilities via the many interactive performances and meetings. Still, most of the attendees are simply looking to enjoy the numerous shows, meet new people and have fun. While music is one of the biggest attractions which leads hundreds of thousands of people to attend this event, there’s also the film industry and other parts which make it a must attend happening. If that wasn’t enough, there’s the partying which goes on as well. The South by Southwest affair has become so popular and huge that even President Obama is set to be a keynote speaker this year. As more and more people become aware of SXSW, the numbers of participants will continue to grow every year. Statistically, the attendance numbers have risen to record numbers the past few years. So if you love music (who doesn’t?) then SXSW is the annual event you need to know about and if you’re lucky, even attend.